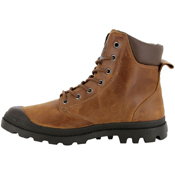 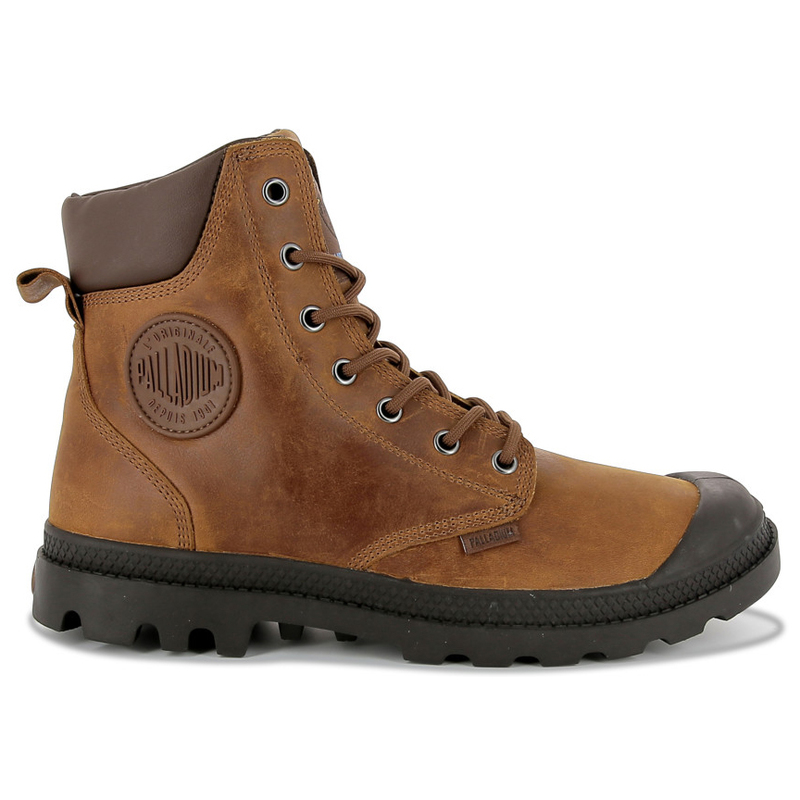 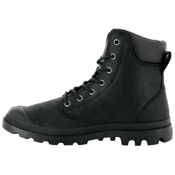 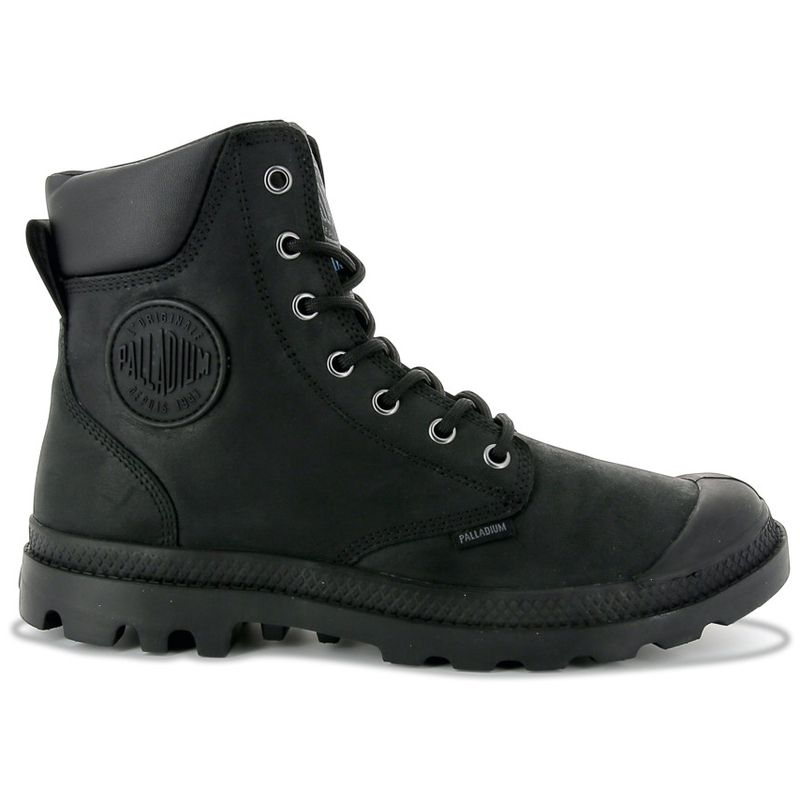 Accentuate your style in any kind of weather with our Pampa Sport Cuff Waterproof boot. Premium oiled, Nubuck leather, seam–sealed to provide a sleek and modern look that keeps you comfortable and dry. 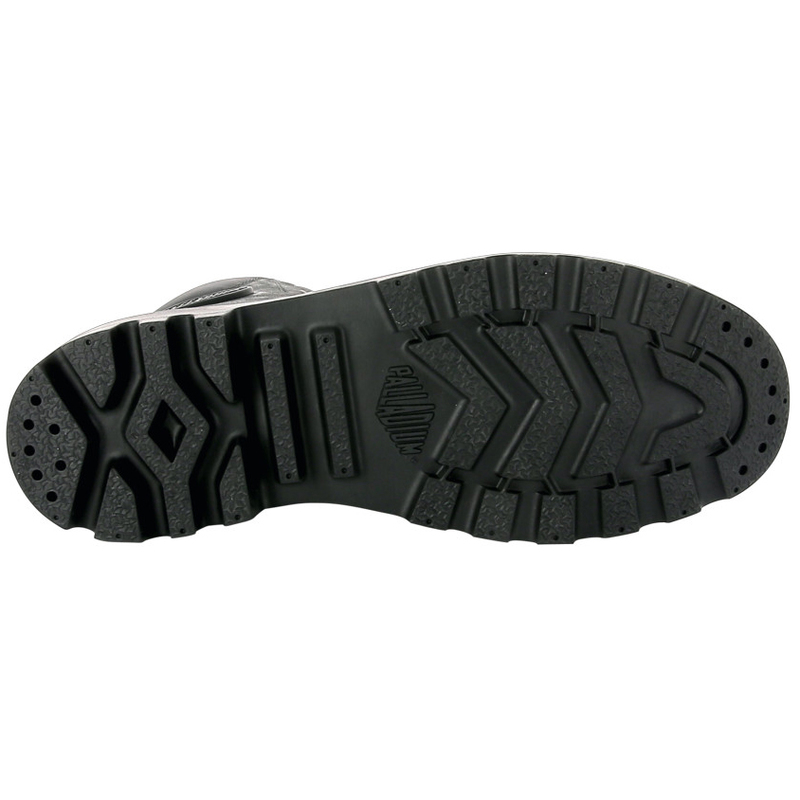 BOTTOM: One piece molded rubber outsole with EVA sponge fillers for a cushioned step. SOCKLINER: Two piece; hugging heel cup & thick die cut EVA creates a comfortable stepping ground. MATERIALS: Waterproof full grain leather and soft collar.